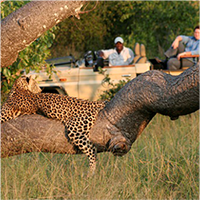 Understanding animal behavior, either that of the animal you are looking for or of its predator or prey, will assist you in finding it and then getting good photographs. Animal behavior pictures are always pleasing so when you see a mammal or bird it’s important to anticipate what its next move is going to be. 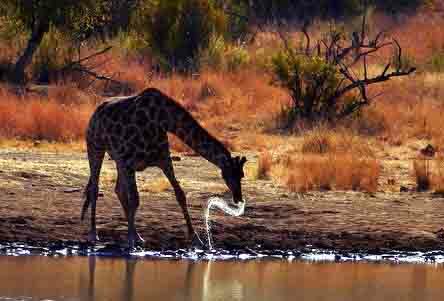 When, for example, you see a giraffe near a river or waterhole it is most probably going to drink. 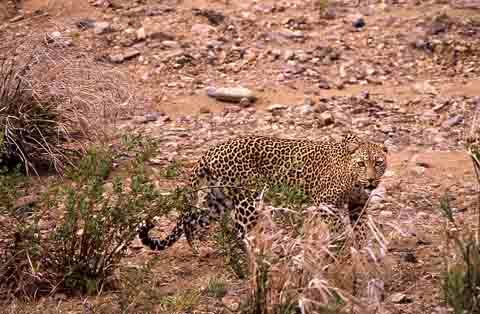 We witnessed a cheetah kill in the Kalahari from start to finish by observing a springbok that was intently staring into the dunes with a stiff posture. We also witnessed a lion chasing an impala into the Olifants River by watching waterbuck staring at thick bushes (where the lioness was hiding). Both of the above incidents took a few hours so you need patience but it is enjoyable as you have the anticipation of some action that may happen. Animals behaving out of the ordinary. The one year we were parked at a view point along the Shingwedzi River near Kanniedood Dam and there were a whole lot of crocodiles basking in the sun along the banks. Crocodiles are usually slow when moving out of or back into the water but all of a sudden they started moving quickly into the river one by one. 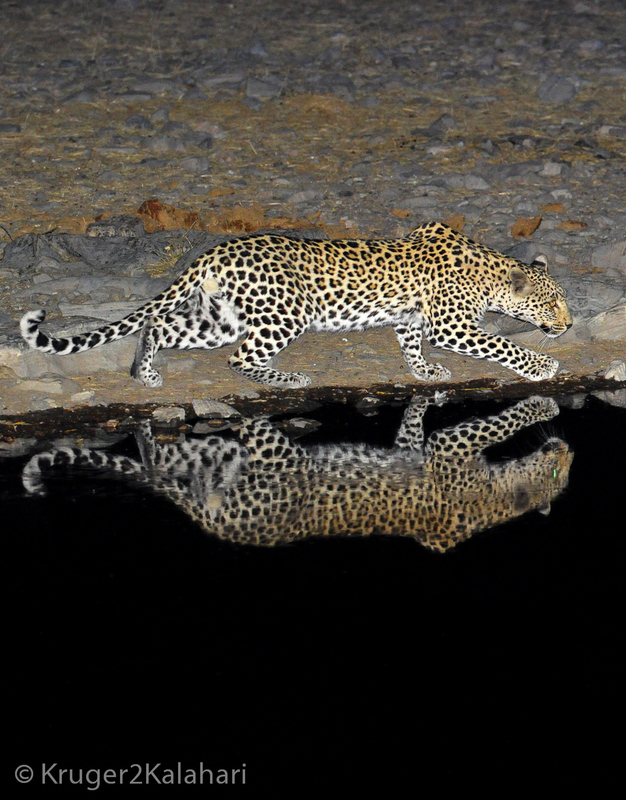 Very strange behavior indeed and then we saw a leopard walking along the river bank hidden by the reeds and as he approached each croc they would quickly slide down into the water with a splash. 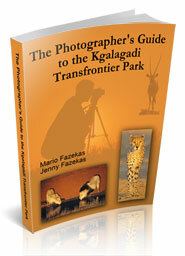 It is equally important to understand animal behaviour in terms of their habitat and habits. If you want to find buffalo you should try to find a water source early in the morning or late in the afternoon as buffalo drink twice a day at these times. 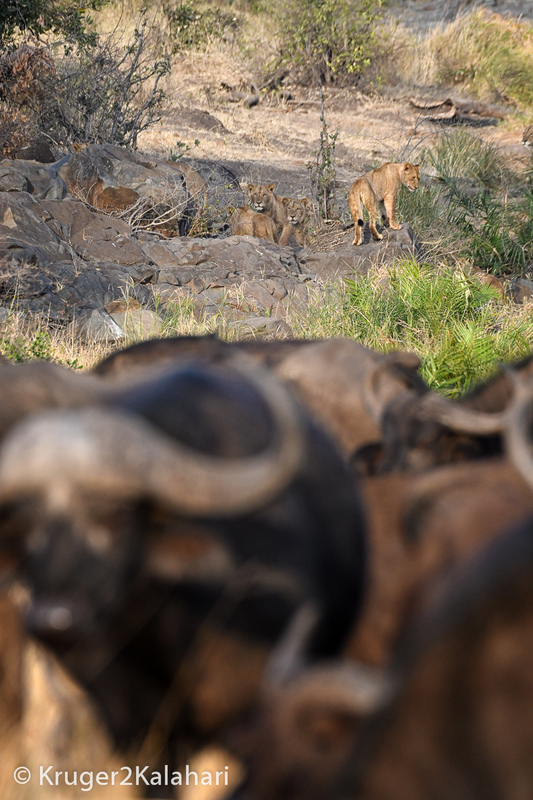 By finding the buffalo you have a good chance of finding lions as they tend to follow the herds around. 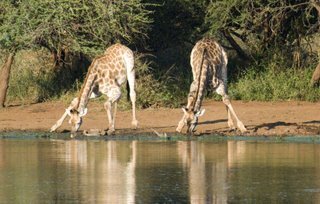 Elephants love to bath, so again a waterhole or river should be your target. 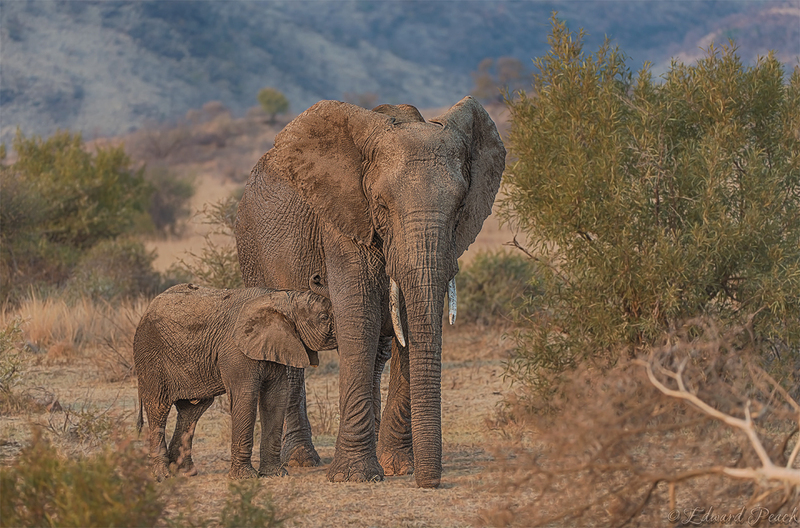 If you do find elephants at a water source you should be rewarded with antics such as babies playing and splashing, adults drinking, shooting water with their trunks, throwing sand on their backs, suckling etc. 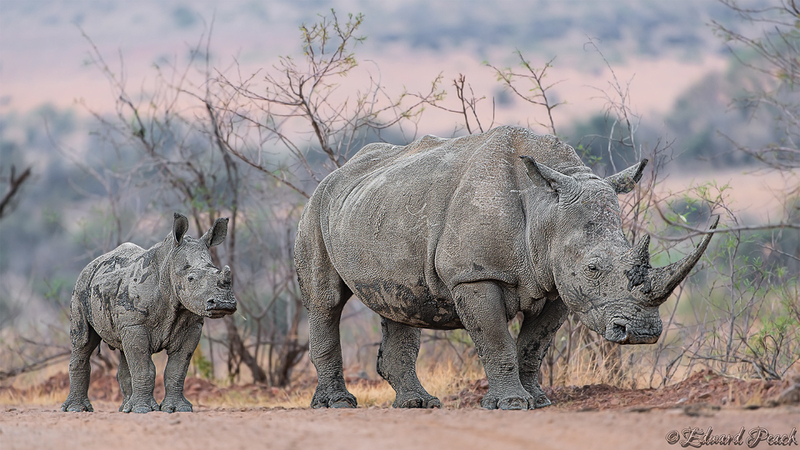 Rhinos also love water and in particular having mud baths at any time of the day. Animal behavior goes hand-in-hand with animal identification so please keep in mind that if you don't correctly identify the animal you will anticipate the incorrect behavior. 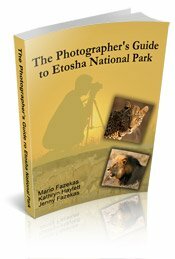 We therefore highly recommend that you buy some good African safari books so that you can accurately identify the subject and then read up on its behavior. 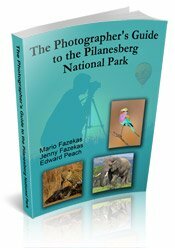 Couple this with our wildlife photography tips and you should be well on your way to getting some great photographs on your next African safari!